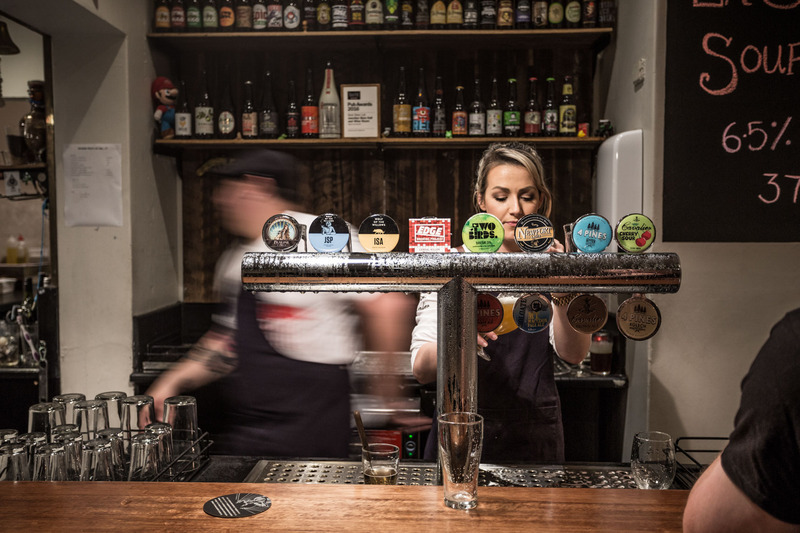 Junction Hotel – Beer Hall & Wine Room – Over 50 local & international beers, and an extensive list of season and vintage wines. 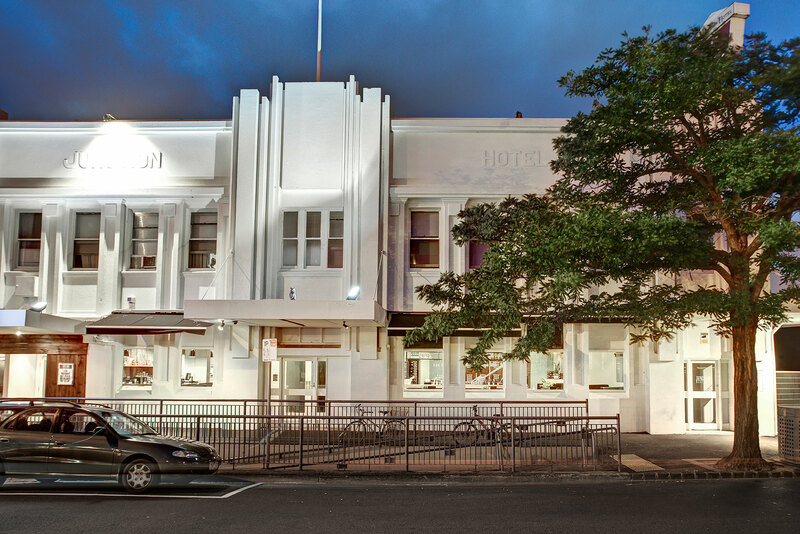 The Junction Hotel has been whetting the whistle of locals since 1924, nestled on Historic Hall Street in Newport. 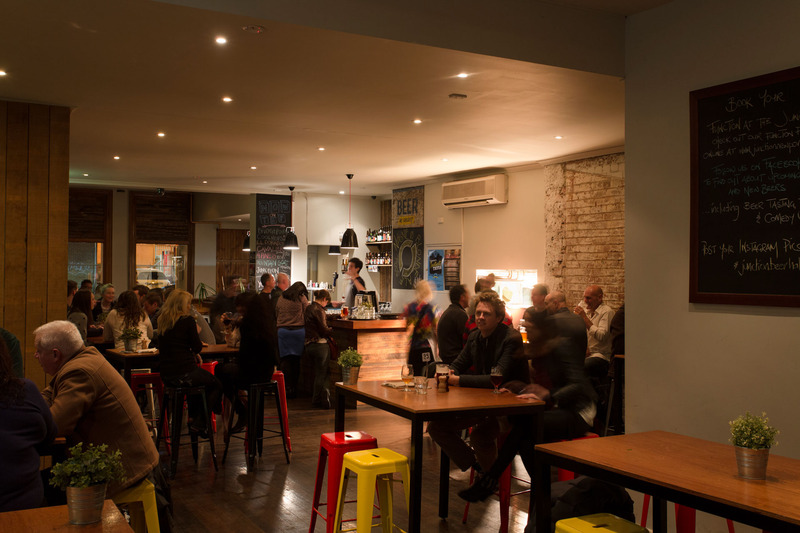 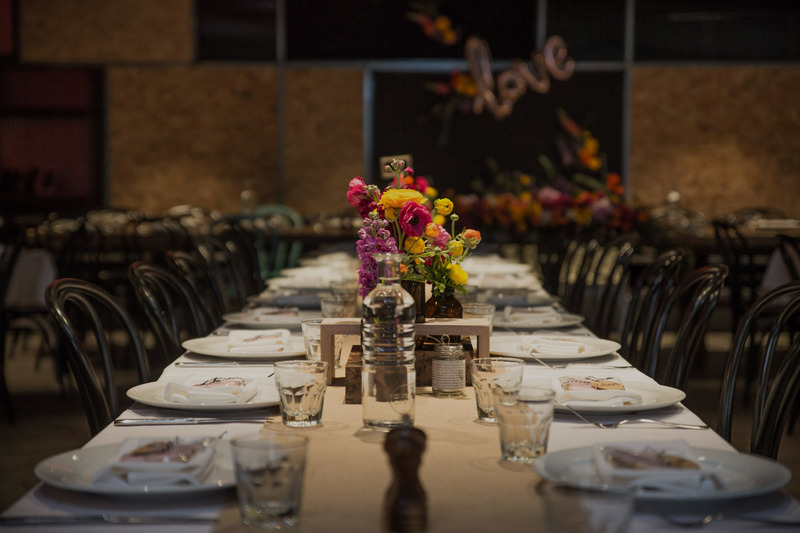 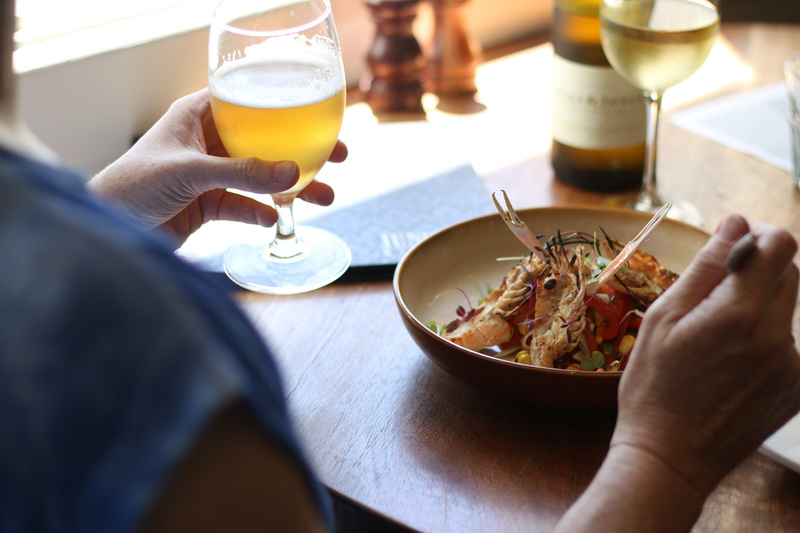 A multi faceted all purpose venue housing a Beer Hall, Wine Room, Function Facility and a magnificent Beer Garden – The Junction is a bustling meeting place for quality drinks and a mouthwatering wholesome meal.